I purchased this for me and wore it with black slacks. This brought out the brilliance in the colors. I love it. The fit is excellent. 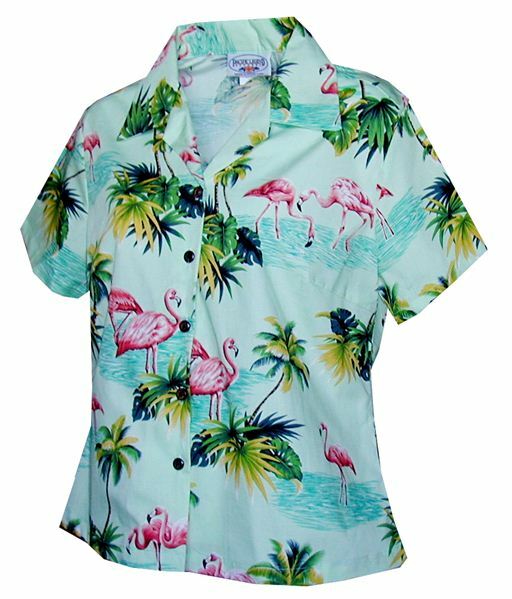 Had the men’s version of this shirt. Now my wife has one too! Cute design. Love the colors and print of this shirt. Very unique. Fantastic shirt, great color. I originally ordered a large but exchanged it for a medium. Easy process.